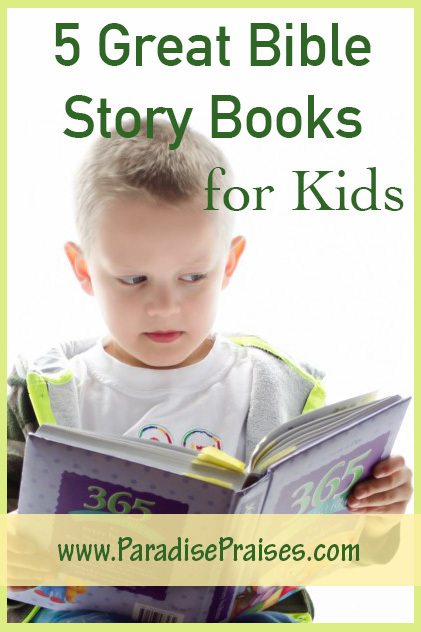 In today's What to Read Wednesday, we're sharing our favorite Kids Bible Stories resources. 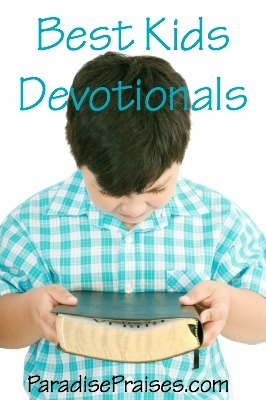 Whether you're looking for a gift for a child, or a new book to read together, or a Bible to get your upper elementary tween reading again, you'll find some great suggestions here. 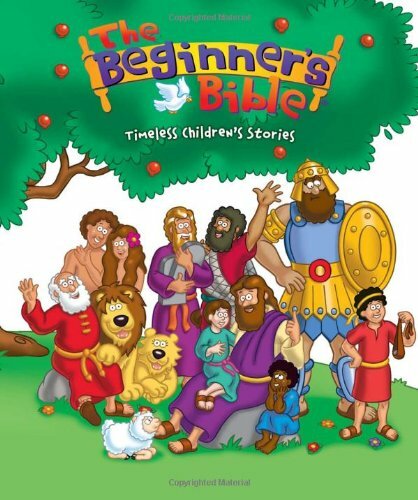 The Beginner's Bible: Timeless Children's Stories by Kelly Pulley – this is great for those first and second graders just starting to read the Bible for themselves. Short stories told in age appropriate words. 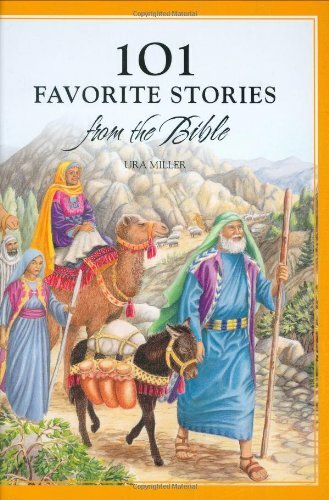 101 Favorite Stories from the Bible by Ura Miller – This is a classic and should be part of every family's library! 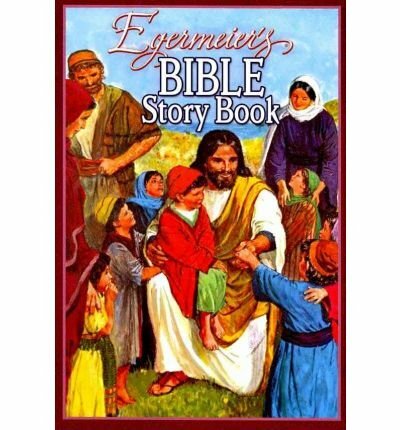 Egermeier's Bible Story Book by Elsie Egermeier, Arlene Hall and Clive Uptton – Great for reading at mealtime or bedtime. 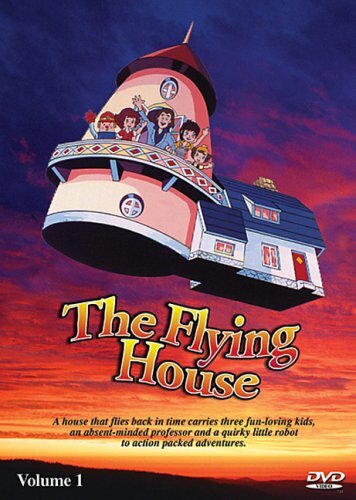 Our family read through this last year. 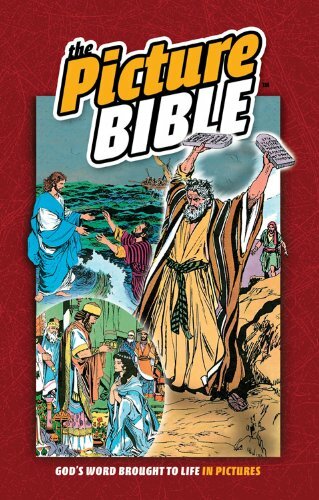 The Picture Bible by Iva Hoth – This is a “graphic Bible” meaning that the stories are told with comic book type illustrations. 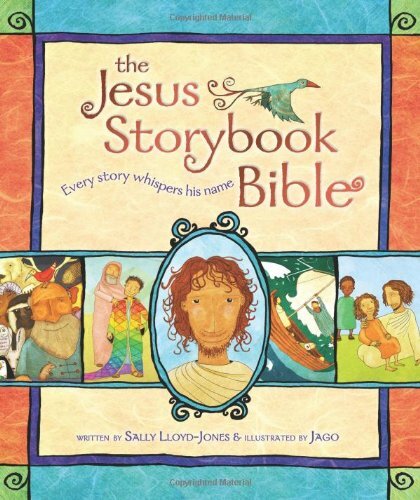 Of all the graphic Bibles available today, this one is the best choice we believe for children up through age 14. It's illustrations are the most modest and appropriate for small children, and yet visually stimulate the older children without portraying a dark mood as some of the others on the market do. 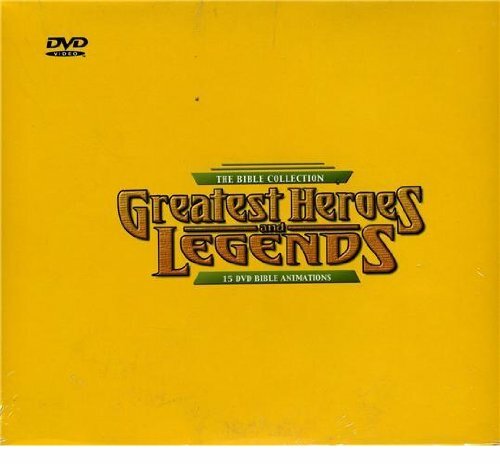 If you can get your hands on an old 1980's VHS or DVD of the Super Book, or Flying House or Hannah Barbara Bible Cartoons, those are great as well. Something about “seeing” the stories played out makes them and the lessons they teach stick with you forever. 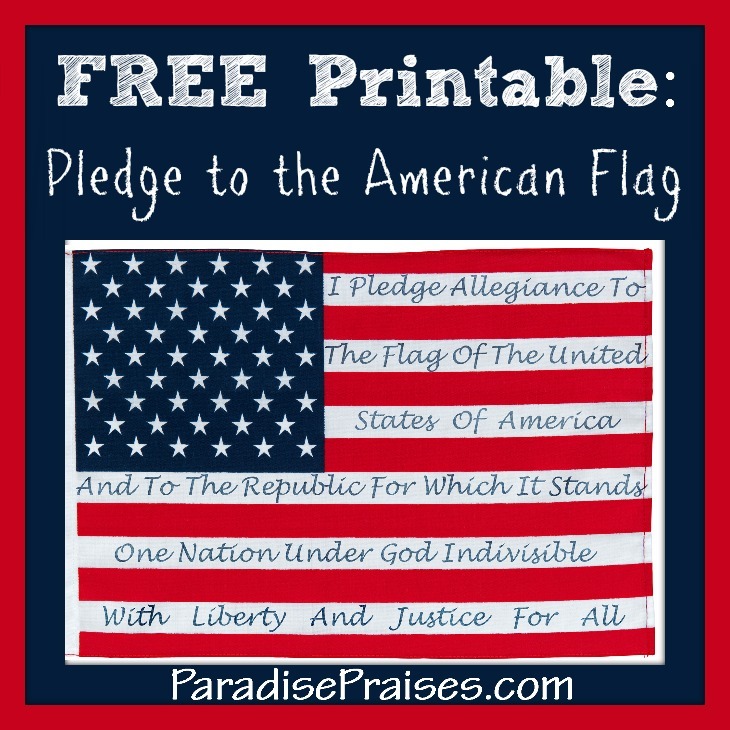 In addition I have a set of free Bible Printables to gift to you today. 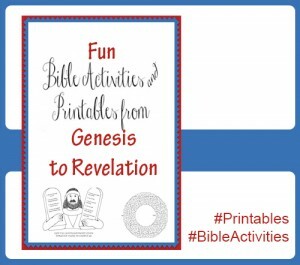 GO HERE to claim your FREE 12 pages of activities from Genesis to Ruth for various ages. 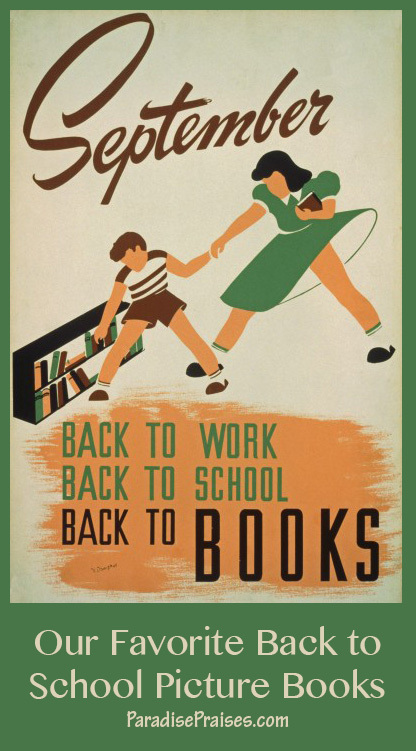 For the What to Read Wednesday Party this week, we are featuring others' posts about elephant books and resources. I hope you'll link up if you're a blogger, and be sure to stop by Tara's and Jeanae's blogs and see what they're posting as well! 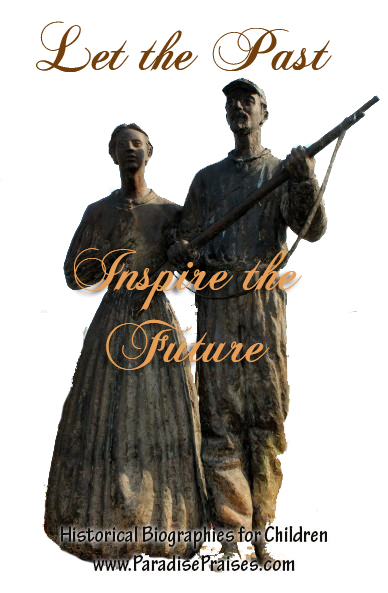 If you do link up it will be posted on all of our blogs! If you'd like to join us as a co-host, please send an email to Katie at ParadisePraises dot com.